The block is a simple one, the trickery involved is in getting the points right ie not cutting any off. 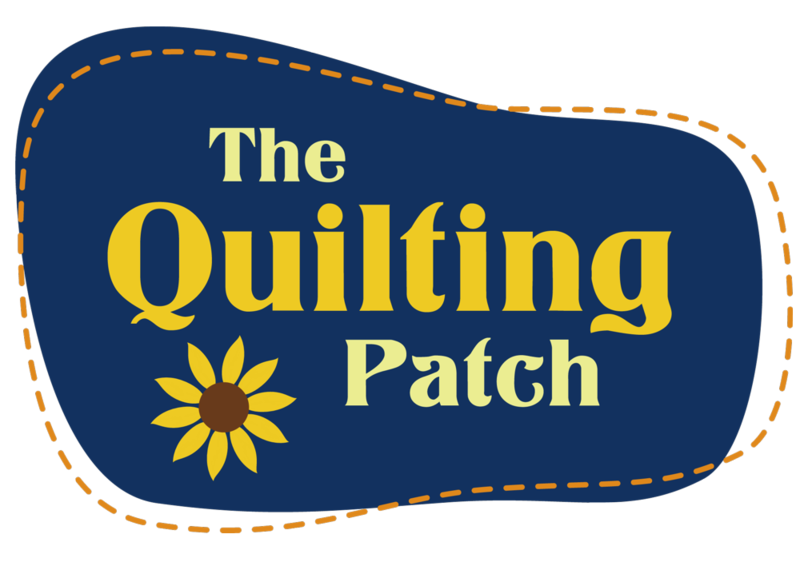 Perhaps those of you who have been quilting a while might like to challenge themselves to get ALL their points right. This cutting follows the basic rule that if you want to make half square triangles, you always cut the squares 3/8 " larger than the size they will end up. When the half square triangles are made up they will be the same size as the squares - 2 1/2"